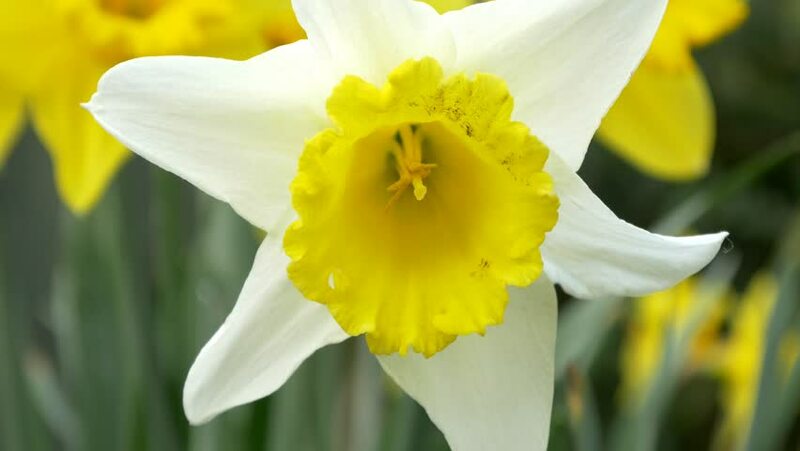 hd00:16yellow daffodil or narcissus blowing in the wind on day noon light in garden. close up shot. hd00:12yellow daffodils sway in the wind. hd00:25Close-up of spring narcissus plant in the grass.